ALL DRESSED UP AND NOWEHERE TO GO! 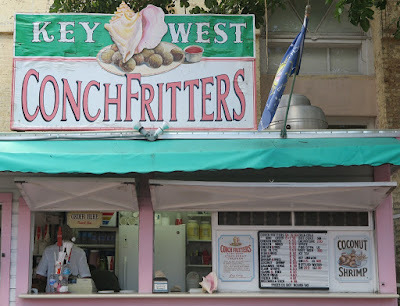 Key West, Florida, is known as 'The Conch Republic' and also of course the location of the famous 'Hemingway House' where the rough and tumble author wrote many of his books. 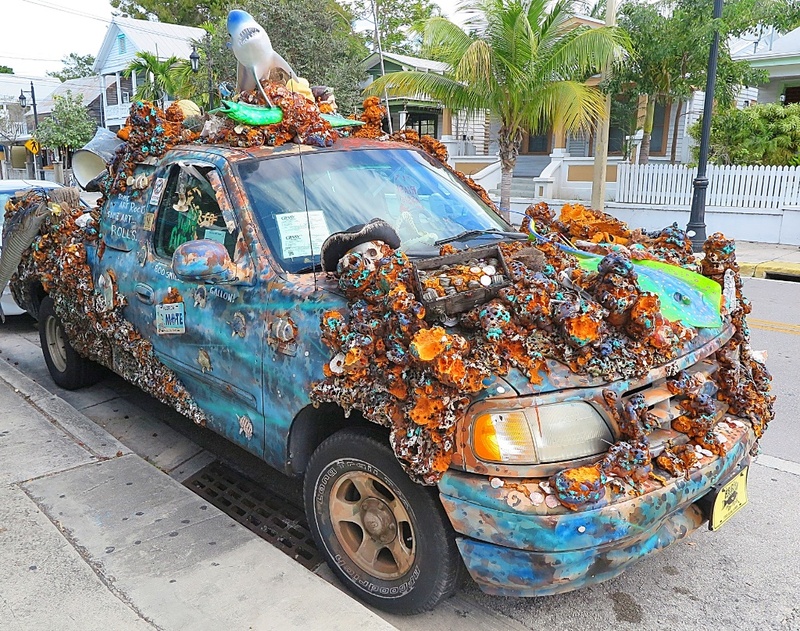 Key West is also the last island on the famous 'Overseas Highway', or Route 1 as the locals know it. 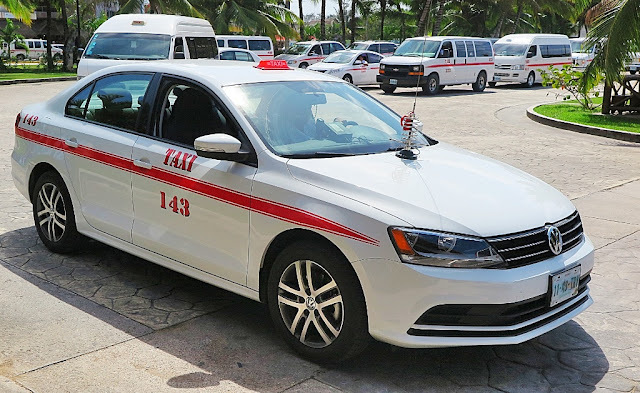 It ends right here. 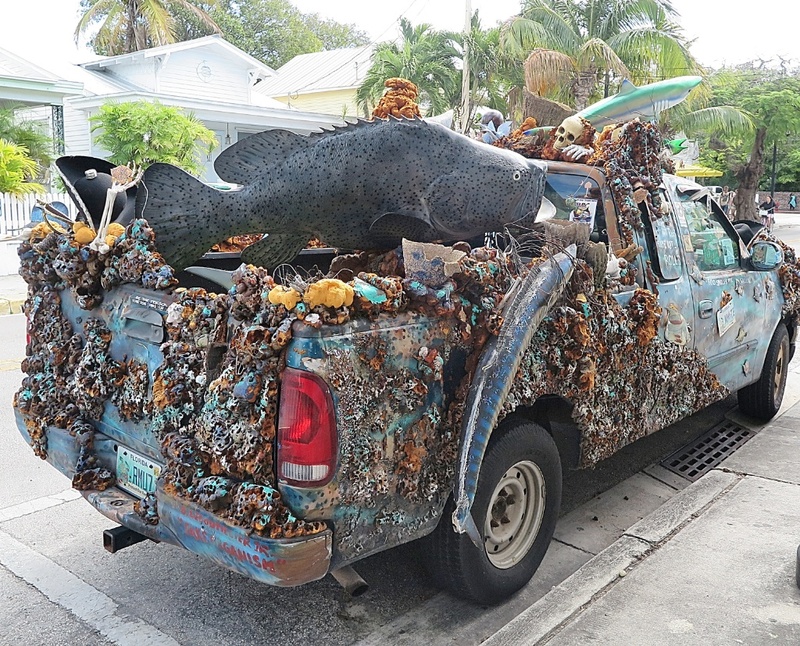 Here in its finest outfit is a humble Ford Pickup with unique finishing touches. 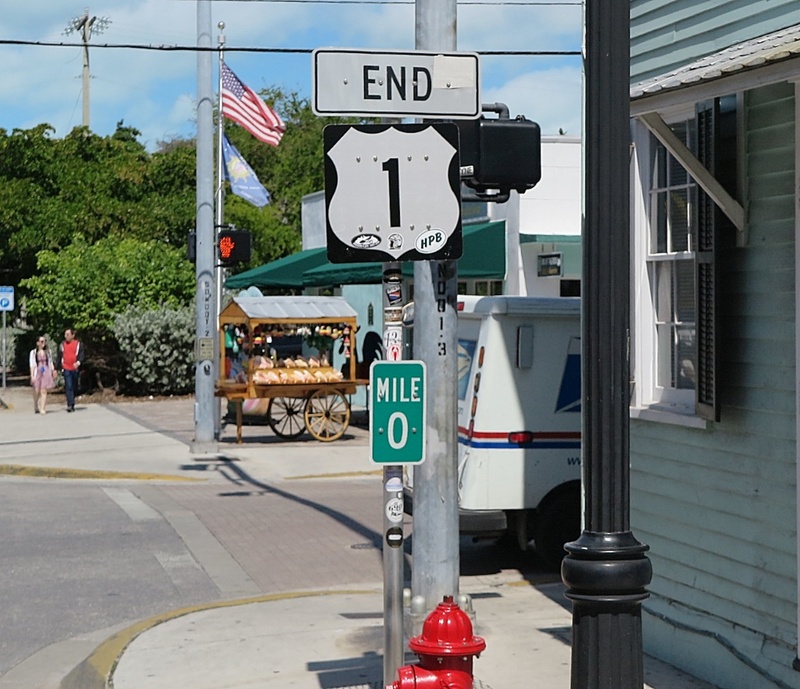 Like I said, Route 1 ends in Key West, there's no way further south, but this local beauty grabbed a lot of attention from the tourists. 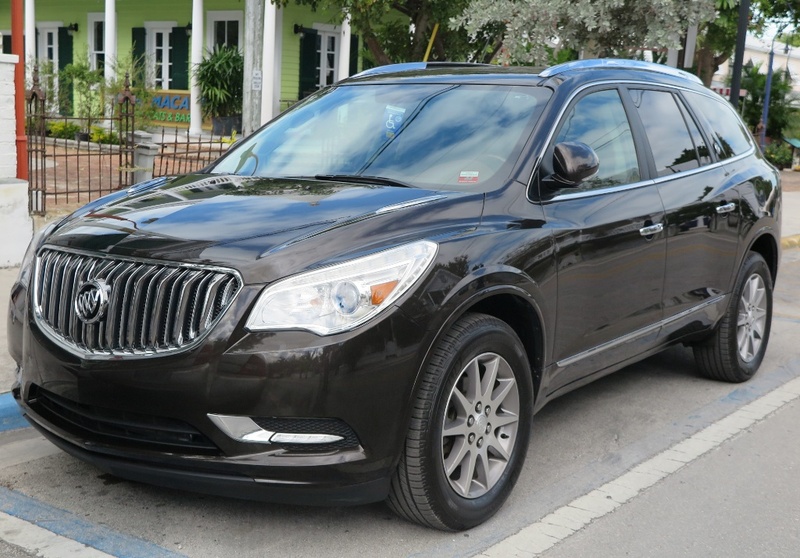 Founded in 1903 Buick is the oldest active carmaker in America, and this Buick Lacrosse SUV has played a major role in reinvigorating Buick's status in the States. 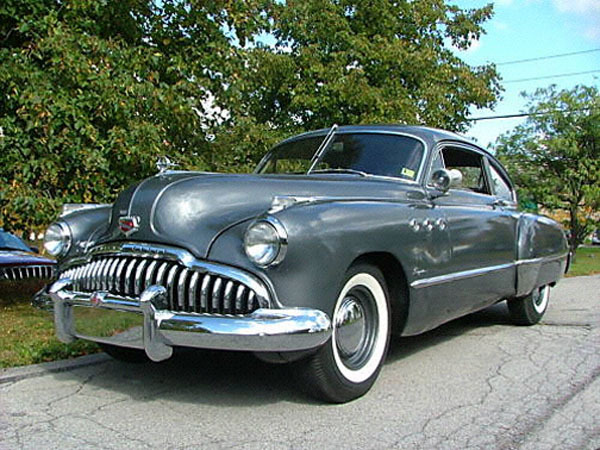 Nothing like this grand 1948 Sedanette, Buick was almost dead on its feet when GM released the Lacrosse and managed to stir some desire among US luxury SUV buyers. Not sitting on their bums, the Buick designers showed this Avenir concept in Detroit earlier this year. 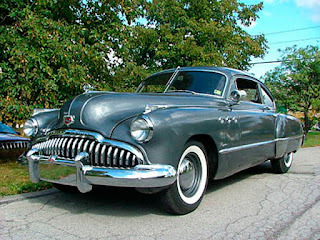 The Buick brand is now a very big status symbol in China! 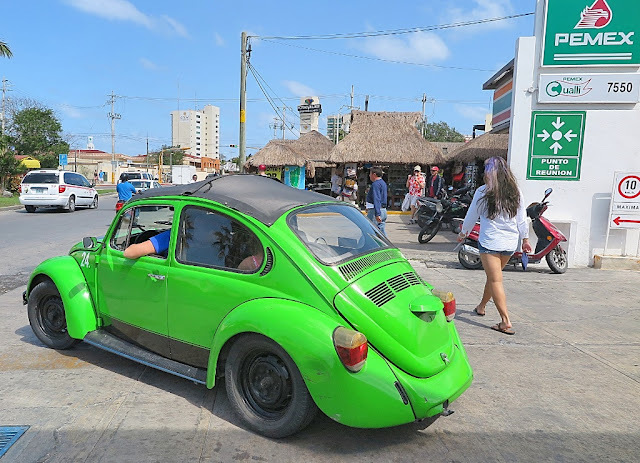 In Cozumel, Mexico I couldn't resist contrasting this aged Beetle, along with the 2015 Jetta taxi. 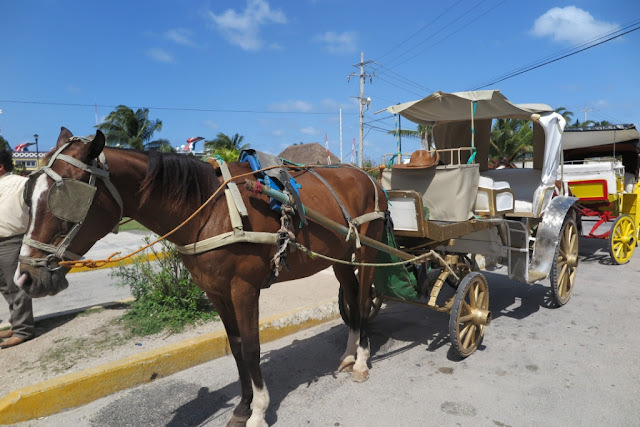 Transport in Cozumel has come a long way from its humble beginnings.